Man are our phones lighting up with this one question. 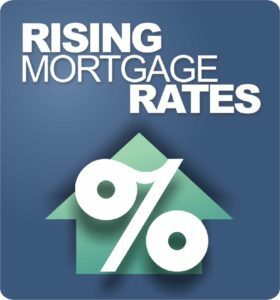 Why are mortgage rates rising? 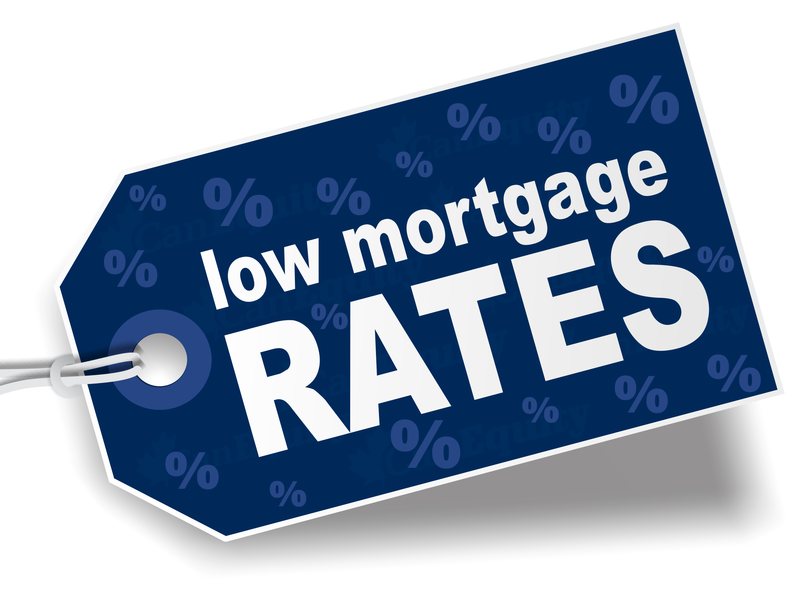 We've been getting a lot of calls regarding this topic, so I figured I would address this in today's blog post along with some other popular questions like…Will Mortgage rates go down tomorrow? What is your Mortgage rate forecast for 2019? So why are mortgage rates rising? Let's start with quantitative easing. Have you ever heard of quantitative easing? That's where the Federal Reserve's been going in and buying mortgage backed securities. They've been doing this for the better part of 10 years and that's kept our rates artificially low. They've really tapered that off, so now our market is more consistent. Up to 75 percent of the mortgage backed securities in the last 10 years have been purchased by the Federal Reserve and that drastically affects the supply and demand. So now that there's less demand in a higher supply situation, those mortgage backed security prices are going down and the offset to that is interest rates have to rise. It's normal supply and demand in any economy. Another reason that mortgage rates are rising is that the 30 year mortgage rate loosely follows the the 10 year treasury, and there are really two factors that are pushing the 10 year treasury higher. First of all, the economies going strong. People are making more money. There are more people working than practically anytime in history. Inflation is picking up. The Federal Reserve came out and said, hey, you know what? We're gonna raise short term interest rates. Well, the short term interest rates in effect is the cost of money from one bank to another. Well, as the cost of money goes up. Then when they go to lend that money, they have to make more money so the rates rise. 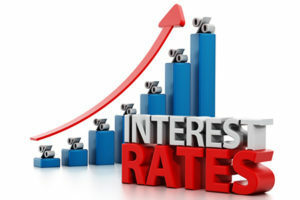 The predictions are that the rates are going to continue to rise, so keep this in mind. For every 1% rise in interest rates, there is approximately an 11% drop in buying power. If you feel this video has been helpful to you at all, feel free to share it and comment below. We'd love to hear from you. Give us a call if we can explain this in greater detail for you, and see if now is a perfect time for you to purchase based on your specific situation. We'd love to help you in any way we can. Did This Help You? If so, I would greatly appreciate if you commented below, like it and share it on Facebook and other social media. 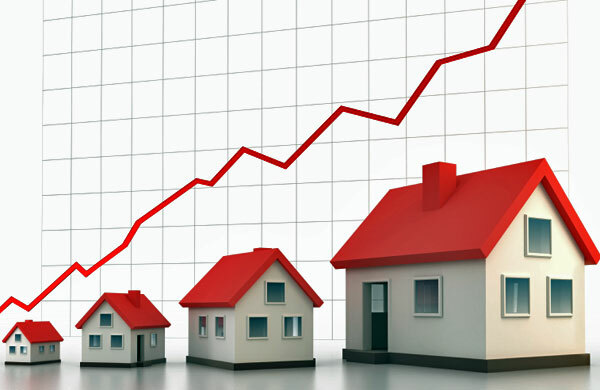 If you’ve enjoyed this post on “Why Are Mortgage Rates Rising,” share and comment below.